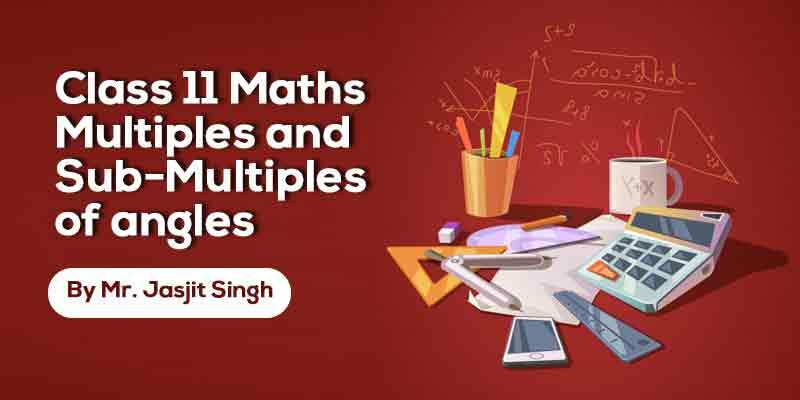 In this chapter, the student will come to know about different types of matrices.T heir addition and multiplication and their properties. 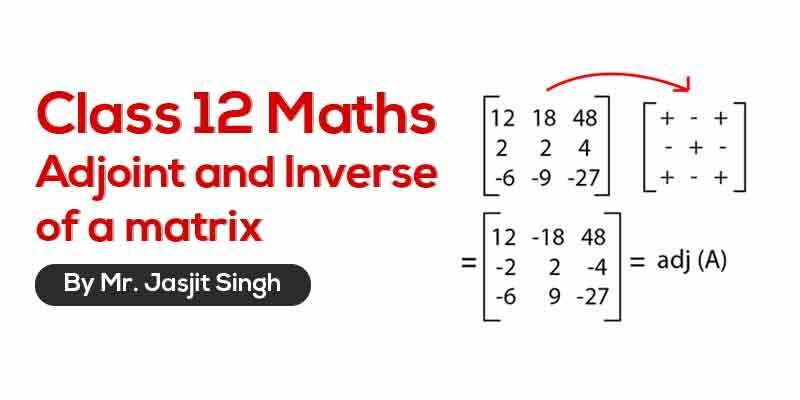 Matrices are very easy chapter and very important from the examination point of view. 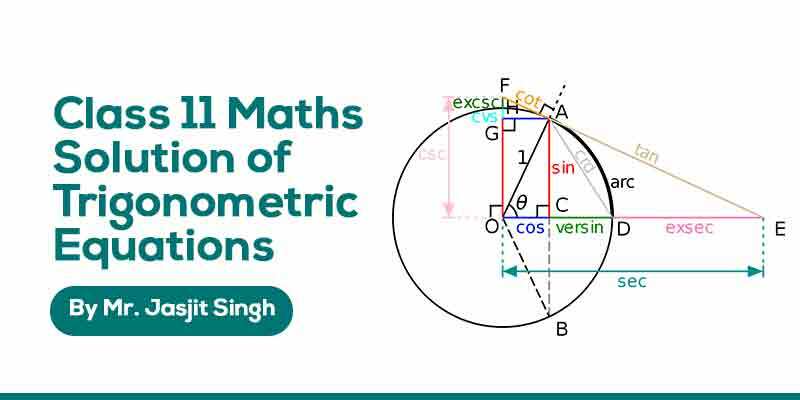 In CBSE board exams this chapter carries 8 marks which are very easy to score. 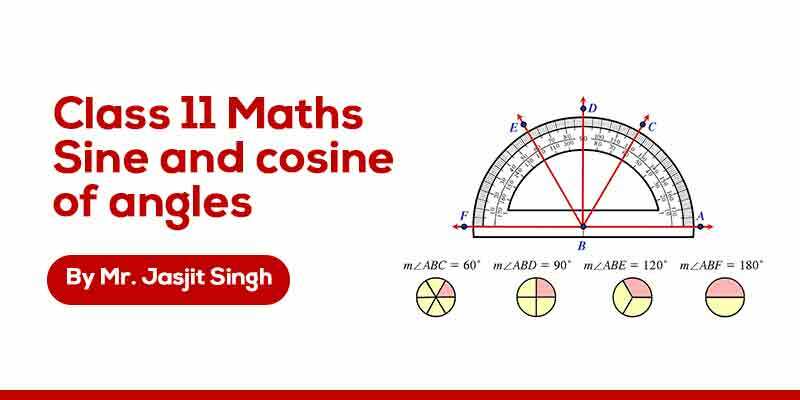 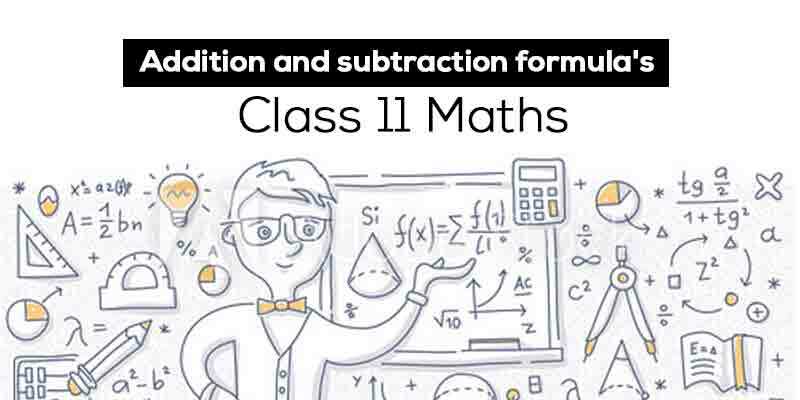 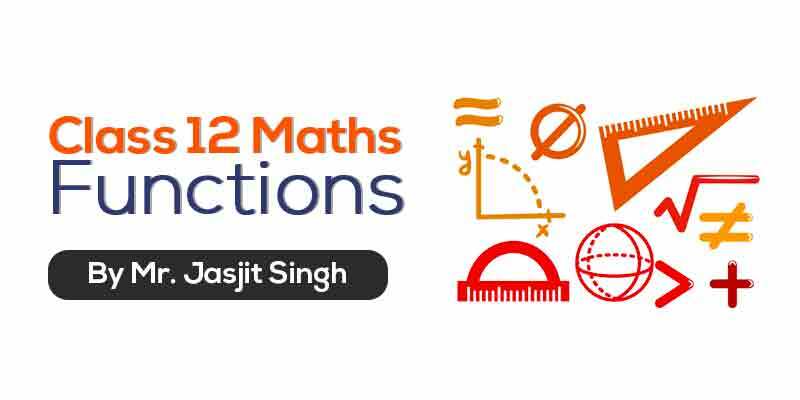 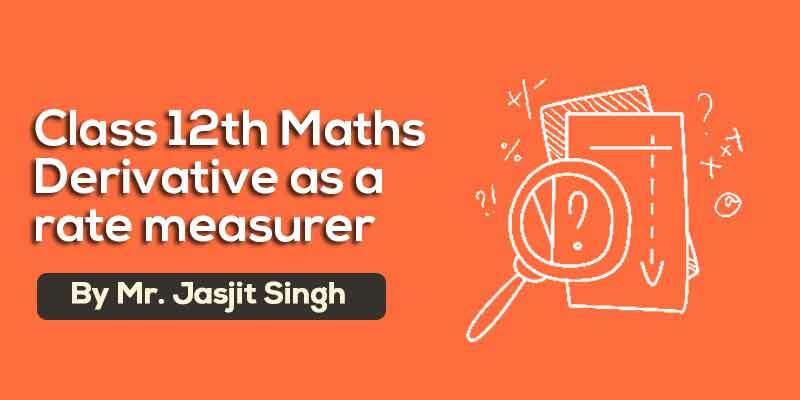 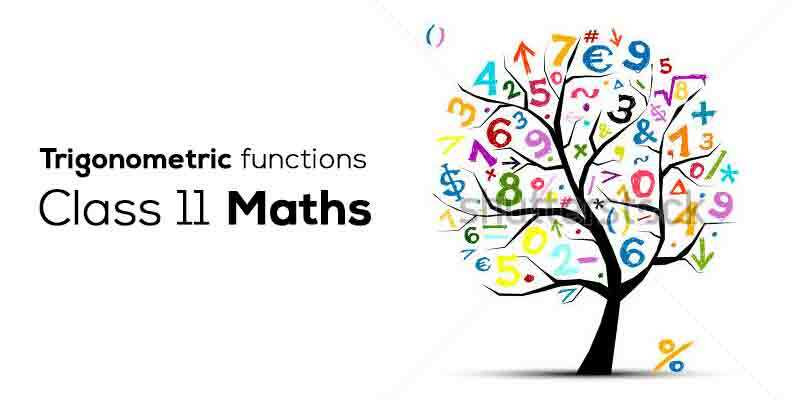 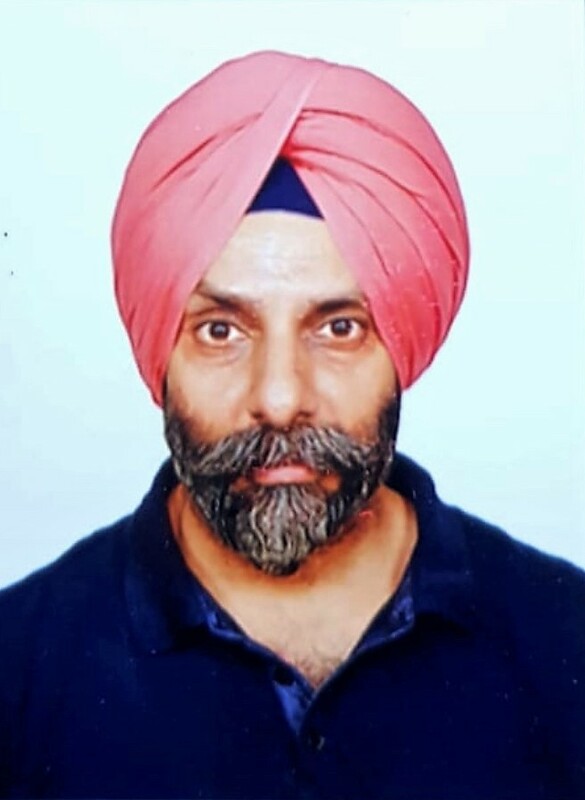 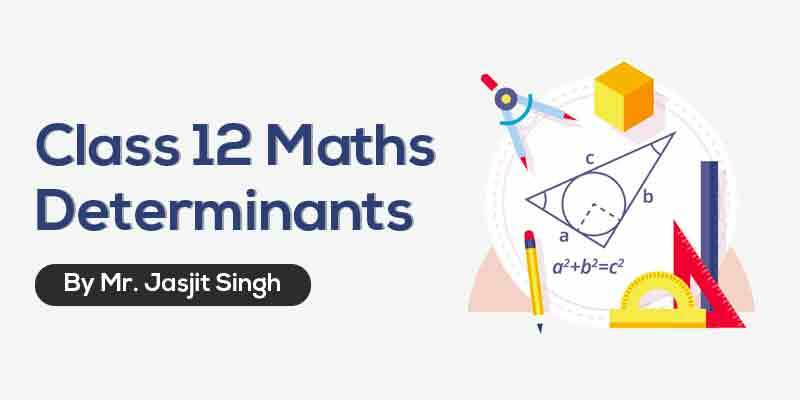 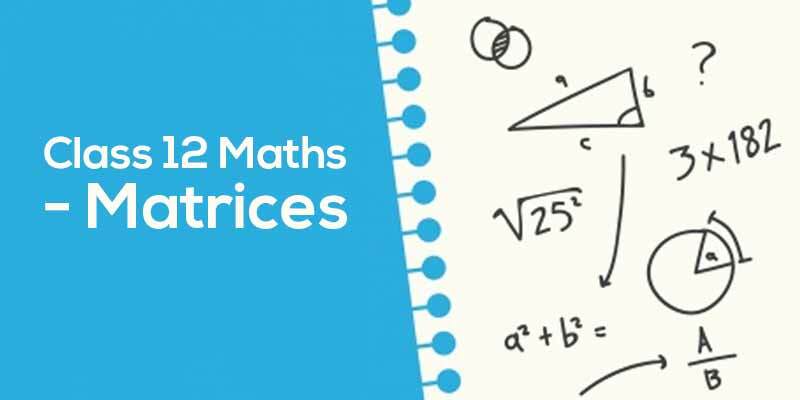 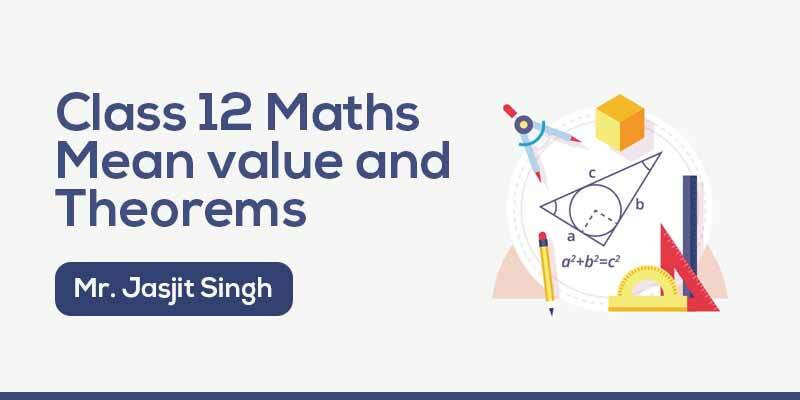 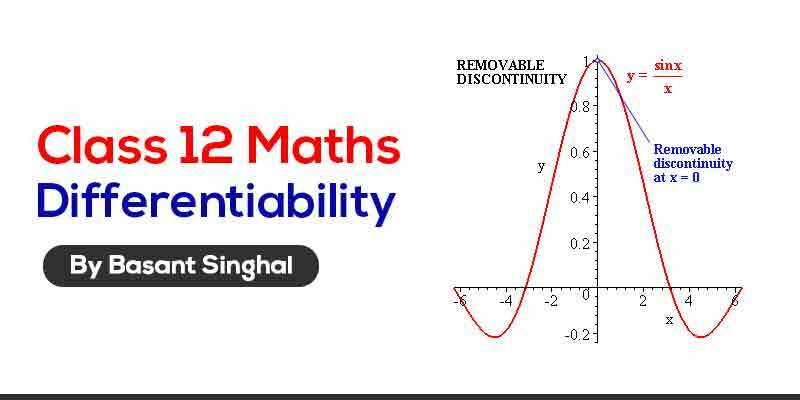 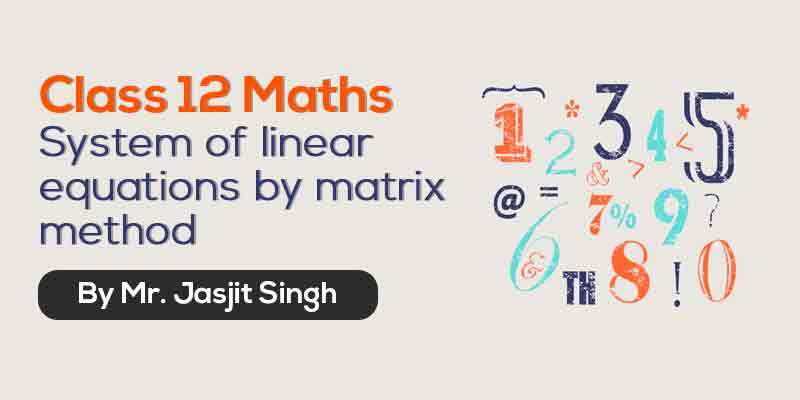 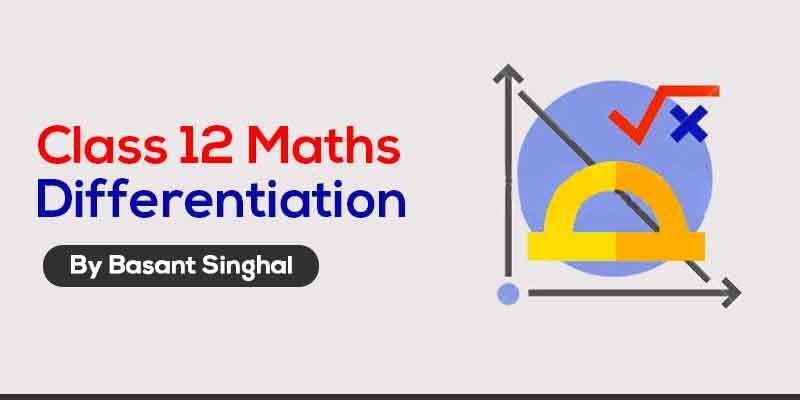 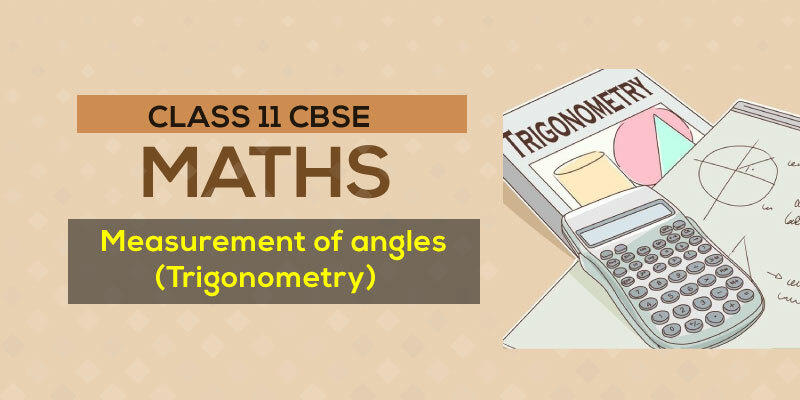 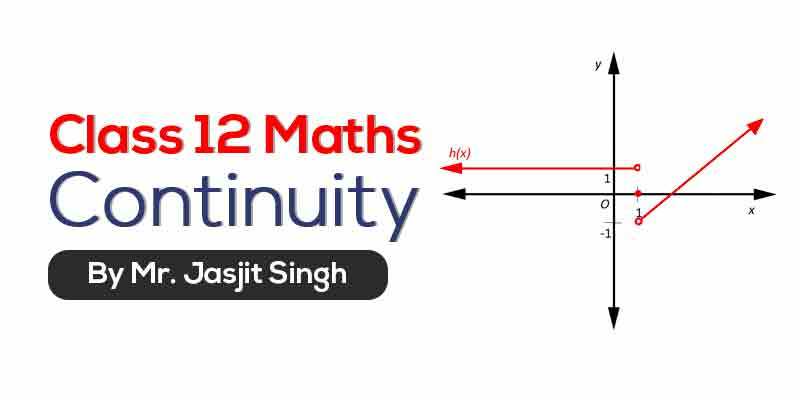 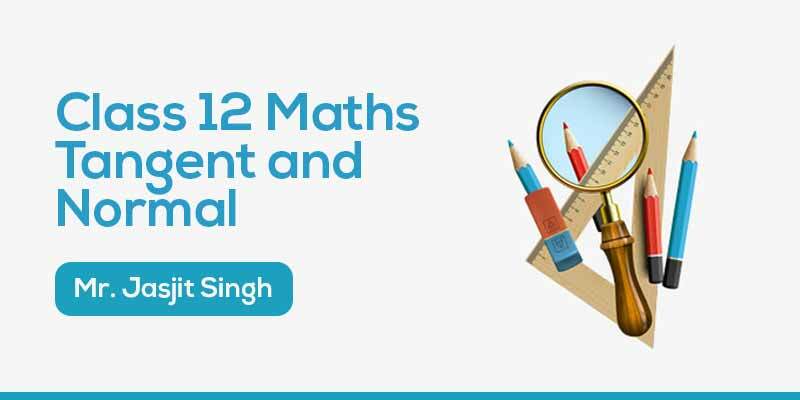 Mathematics | Class 11th and 12th | 25+ Years Experience | Jasjit Sir is an expert in Maths who has a goal to provide best education to students and see them succeed in their exams. 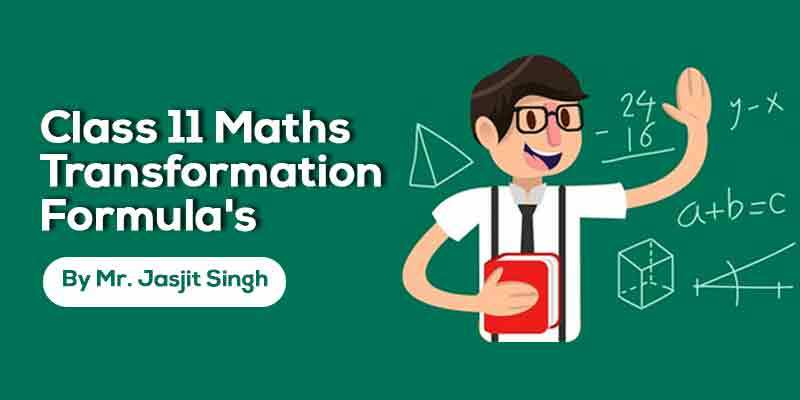 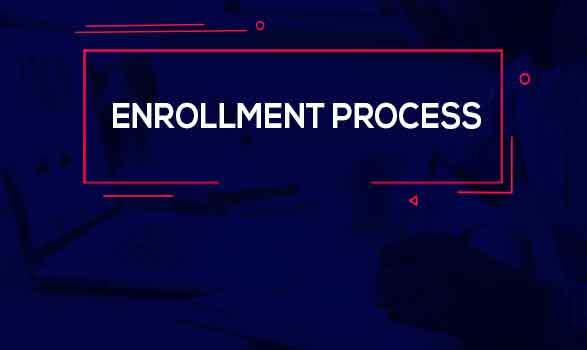 If you have any doubts about how to get and access this course,watch this video.